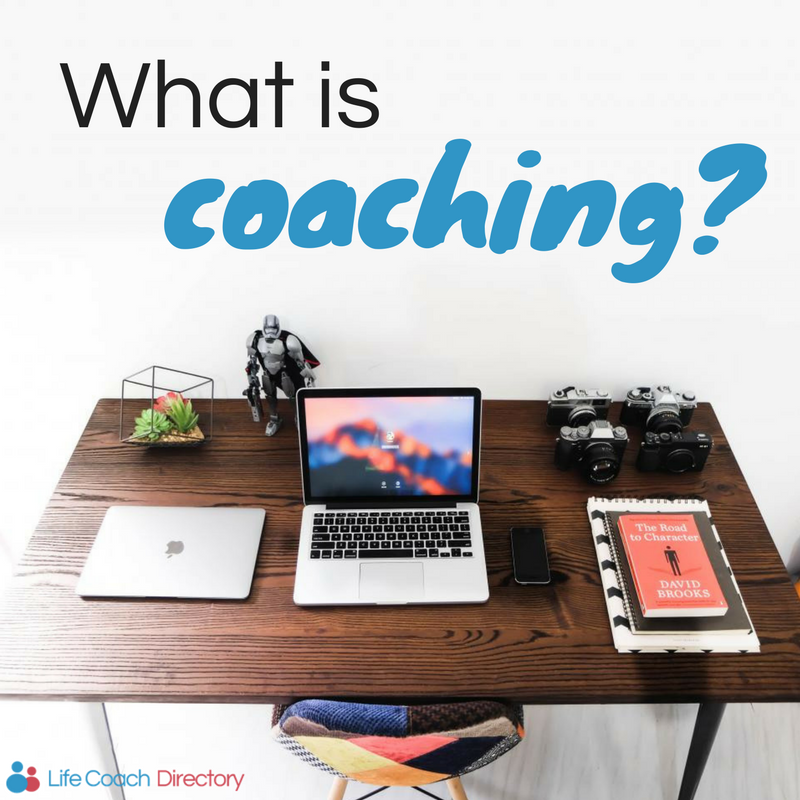 This week, we look deeper into the different types of coaching. A life coach is someone who works to help and empower others. They aim to support people, helping them to make, meet and exceed personal and professional goals. 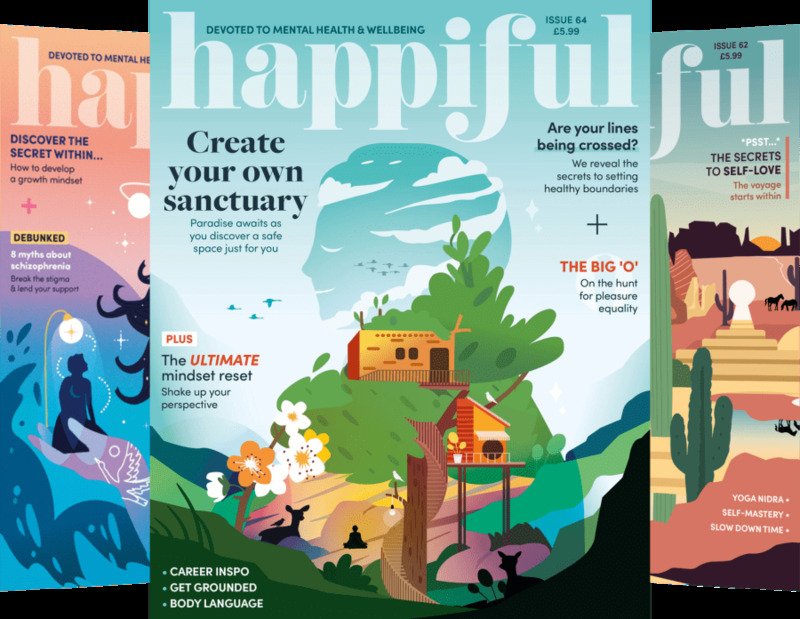 This may include excelling in your career, improving your work/life balance, achieving ambitions, improving confidence and becoming happy and more fulfilled at home. A life coach can provide clients with the tools needed to manage and overcome life’s obstacles, and confidently push themselves out and past their comfort zone, in order to achieve their goals. However, a key part of coaching is that the client wants to help themselves. The life coach can’t change anything if the client isn’t fully committed to the change themselves. The life coach simply guides and supports the client through this change, giving them the power to succeed. Coaching styles are different from coaching techniques. These are the practices used by the coach during sessions and may include NLP, writing exercises and linguistic models. The term ‘life coach’ encompasses a number of areas. A coach may choose to specialise in a certain area, such as health, relationships or spiritual coaching (to name a few). Business coaches are experts in the business world, therefore specialising in coaching those interested in the industry – either directly involved, or those starting out. Clients may include company owners, managers, entrepreneurs or even employees! Gaining popularity in the 1980s and 90s, during the ‘business boom’, business coaching utilises structure, impartiality and acquired expertise to help clients explore and recognise their strengths, develop their weaknesses and learn new techniques. A business coach can help you excel in your field, start-up a new business, manage a team or even prepare you for interviews. 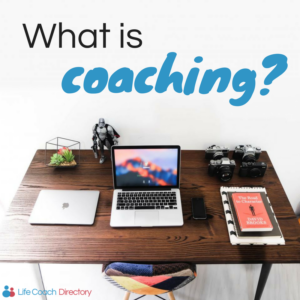 Are you ready to find a coach? There are many coaching areas, and different coaches will specialise in different things. If you’re not ready to reach out just yet, that’s OK. We understand that it can be overwhelming – especially with so much information available, so take your time and do your research. You can reach out when you’re ready. Compliments: Are you suspicious? 5 ways to get back on track!